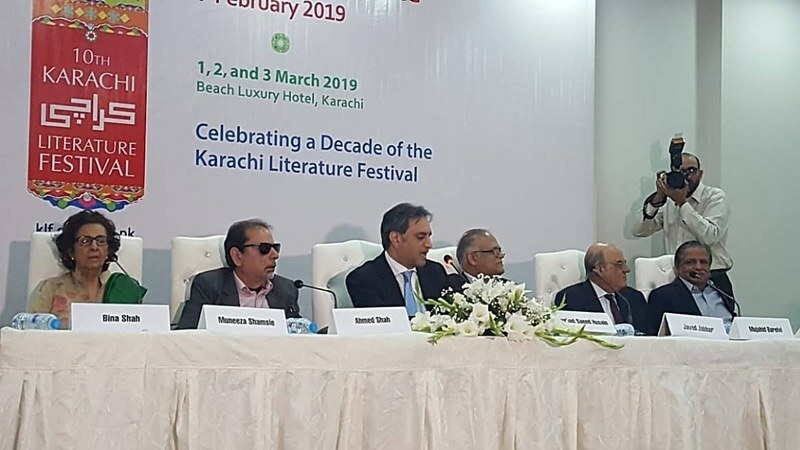 The tenth Karachi Literature Festival is being organised with a focus on new, innovative ideas and an appeal to a younger audience, it was said at the press conference by the Oxford University Press today. 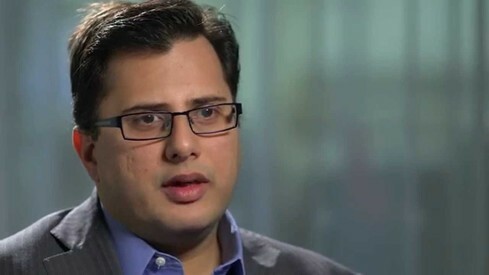 Arshad Saeed Husain, who took over the reins as OUP's Managing Director after Ameena Sayied's retirement, gave a brief synopsis of the festival, saying that the theme of the 2019 edition is 'The Focus Is Tomorrow' and its sessions will reflect 'emerging trends', 'new concepts' and 'the impact of social media and technology' on the arts and literature. 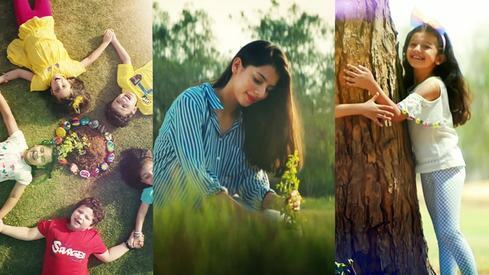 KLF 2019 will take place from March 1-3 at its usual venue, the Beach Luxury Hotel. Husain also announced KLF's new advisory board, which includes Muneeza Shamsie, Bina Shah, Iftikhar Arif, Ahmed Shah, Mujahid Barelvi, Salman Tarik Kureshi and Michael Houlgate (who is the Director of the British Council in Sindh and Balochistan). Husain said that the advisory board has helped to develop the program, identify speakers and curate the sessions for KLF 2019, which is "a departure from the previous festivals where a very small team was responsible for curating the whole festival." He stressed, "Our focus is on being more inclusive." He elaborated that KLF 2019 will feature 220 local speakers and 15 international delegates from 11 countries. Over 20 titles will be launched and more than 80 sessions have been planned. The Karachi Literature Festival Getz Pharma Fiction Prize has been replaced with an award for Urdu prose or poetry published between 2017-2018, which will be given by the KLF-Infaq Foundation. Over 85 titles are contending for the Rs200,000 prize, it was revealed. The main sponsors of the event are Martin Dow and K Electric. Some members of the advisory board were present at the press conference, including Karachi Arts Council President Ahmed Shah who hinted at the tension between OUP and the former leadership of the KLF, Ameena Sayied and Asif Farrukhi and said that individuals come and go, but institutions remain. "Tomorrow, when I leave [the Karachi Arts Council as President], I will gladly take a step back and wish the new people well and provide them outside support. This is my message to the all people who retire or lose an election." Other advisory board members who spoke include Salman Tarik Kureshi who said that he looked forward to welcoming more young people to the festival and Muneeza Shamsie who said the 'The Focus Is Tomorrow' theme does not only reflect an interest in the youth but also where we're headed as a society. More details about the program of KLF 2019 will be announced at a later press conference. Younger audience for KLF? If it is an Urdu based literature than rest assured there are no takers. Our younger generation does not even know what it means by literature in Urdu. ADAB Fest and KLF seem in dispute.